Here is the case. Unsatisfied customers asking for returns, refunds, and replacements. Items can get shipped damaged or in wrong quantities. Delay in processing orders when you are not working with automatic orders for your Dropshipping business. I’m sure that you are familiar with all these cases. If you are an owner of an eBay dropshipping business, these are the challenges that you face almost every day. However, complaining and irate customers exist since the days of the brick-and-mortar stores. It’s just that nowadays they have the powerful online weaponry to harm your business’s image if not appeased appropriately. One of the most important parameters for eBay’s Cassini is the customer support that we provide to our clients. This why in our feedback page we have the “Communication” parameter ONLY for the customer support we provide and this parameter is calculated automatically by the speed and quality of our support. In short, the customer service department of your business must be well-equipped with skills and strategies to handle angry customers. Keep in mind that communication can significantly improve your eBay dropshipping business in many ways. Online customers have multiple ways to reach you – on the phone, eBay’s messaging system, via email, through live chat and so on. They might provide feedback on your social media pages or review your product/business on a popular review website. Therefore, you need to follow up with each of these channels 24/7 in order to respond fast and calm them down. Listen: Patiently listen to his or her problem/complaint/concern, without interrupting/getting angry/taking things personally. Let him speak: Letting the customer speak his heart out will reduce the level of frustration. Understand: Understand the reason behind his or her behavior, even if you find it to be absolutely rational. This is the stage when you would select and initiate one of the pre-designed approaches to deal with different types of customers. Acknowledge: Recognizing the customer’s problem can have a soothing effect on his or her annoyance. The customer would feel that he or she is reporting to the right person with a definite help or solution. Apologize: You can solve even the biggest conflict by apologizing. It generates the positive vibes that you have understood their problem and that you are sincere enough to render a solution. Understand: Make them feel that you completely relate to the situation. Therefore, this would help to create the right connection using which would win the customer’s trust back. Resolve: In order to resolve the problem, you need to know which is the correct policy to be followed. However, make sure not to overdo it with false or exaggerated promises and do it within a realistic time limit. Recognize the reason why the customer wants to cancel an order. Offer free and easy returns and refunds if the product delivered is faulty (Don’t forget to avoid high eBay returns rate). Track the order and validate the delivery address if the order has been delayed. Follow up: Make the customer feel special by following up with them about the actions you took to resolve the issue. This will show them that you value customer satisfaction to the core. 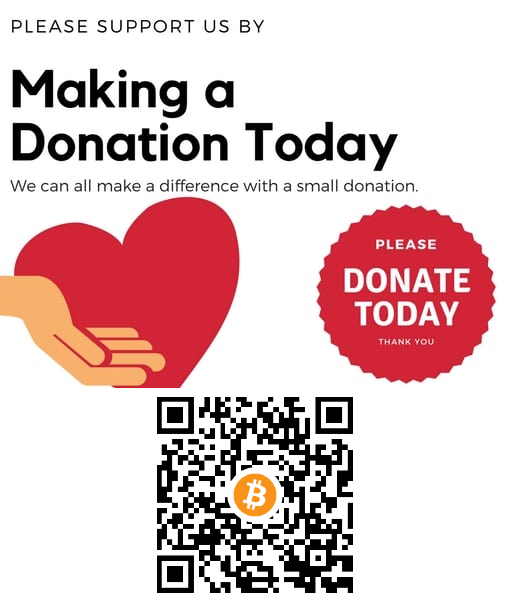 You can do it also using the 3 automatic eBay messages method. Customer service is an essential part of an online brand and a business reputation. 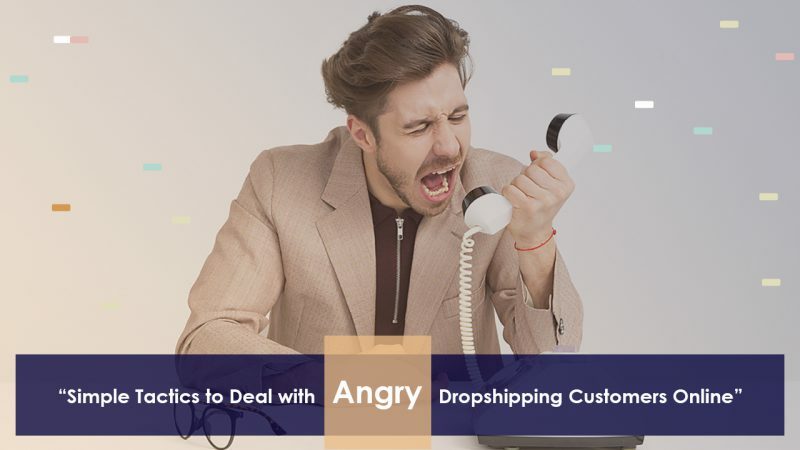 It’s easy to manage the customer service in the best way, using AutoDS dropshipping platform as it has a full customer support system. This will save you time and money by allowing you to manage your eBay messages, cases and returns from one place. Remember that you are competing against hundreds of dropshipping businesses online and you can stay ahead through customer satisfaction only.